The large, sprawling cactus is admired for its funnel-shaped, ivory flowers, and reaches heights of eight to ten feet tall and wide. 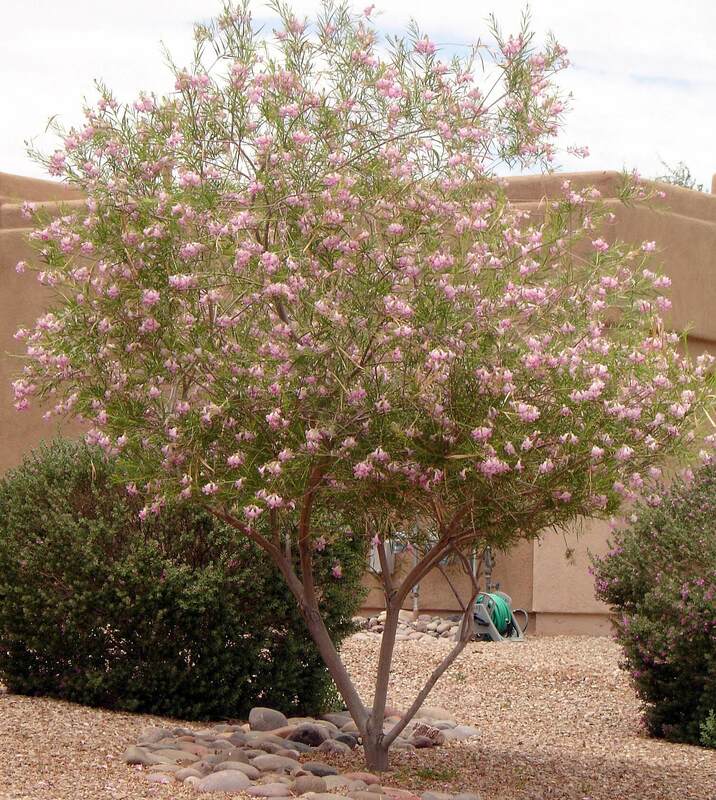 It has multiple, dark green branches with a very woody trunk. The branches have six to eight ribs, with a central spine along the middle, and shorter radial spines on each areola. 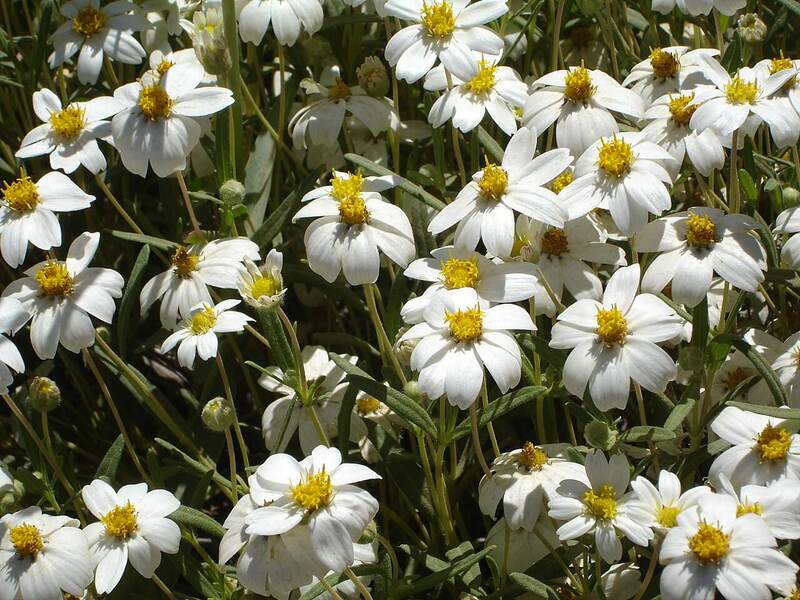 The plant produces stunning, white, cupped flowers in late spring through early summer. They open during the day and close at night. After flowering, edible, slightly acidic, globular, red fruit appear. Historically, the stems of this plant were used for firewood and the fruit was eaten by the native inhabitants of the area. 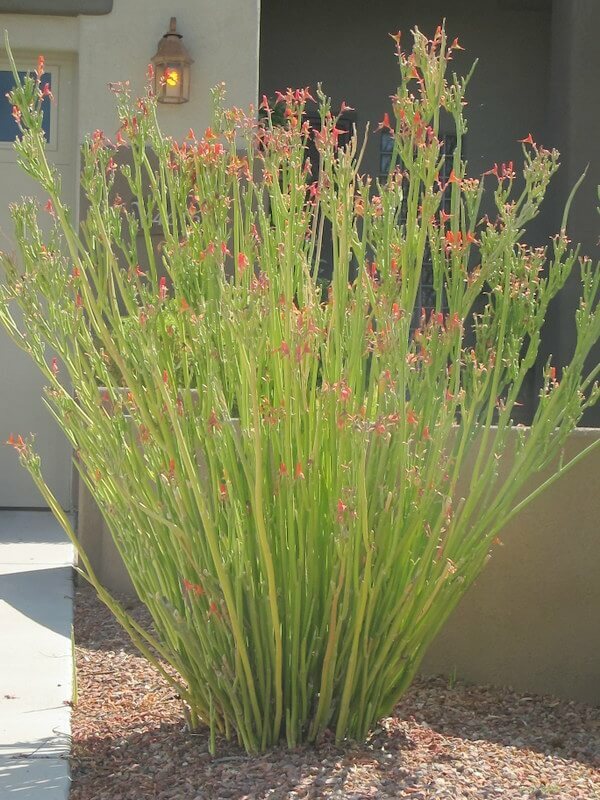 Use it as a single specimen, or grow it in containers for its showy, strong silhouette. This cactus can also be mixed with other succulents in rock gardens or raised planters. 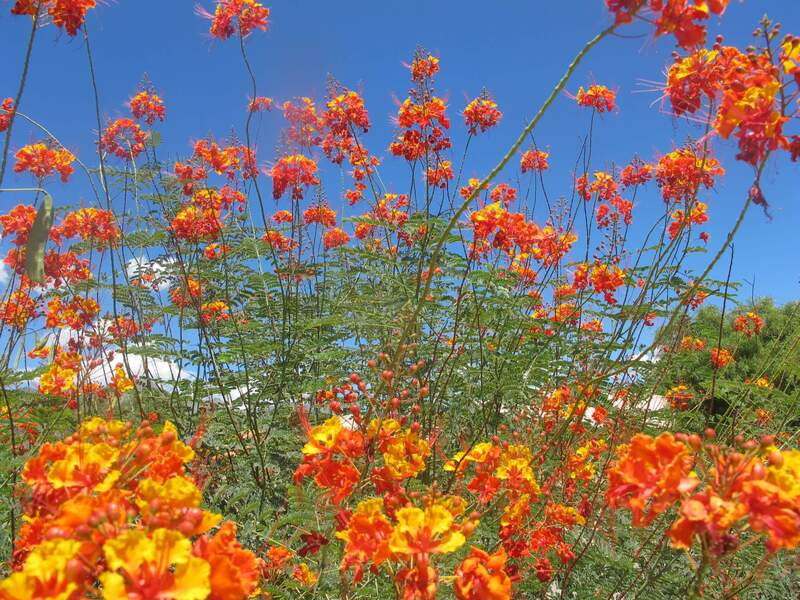 It is native to the northern hillside slopes of the Baja peninsula of Mexico growing in Todos Santos Bay, where it receives ample winter rainfall. 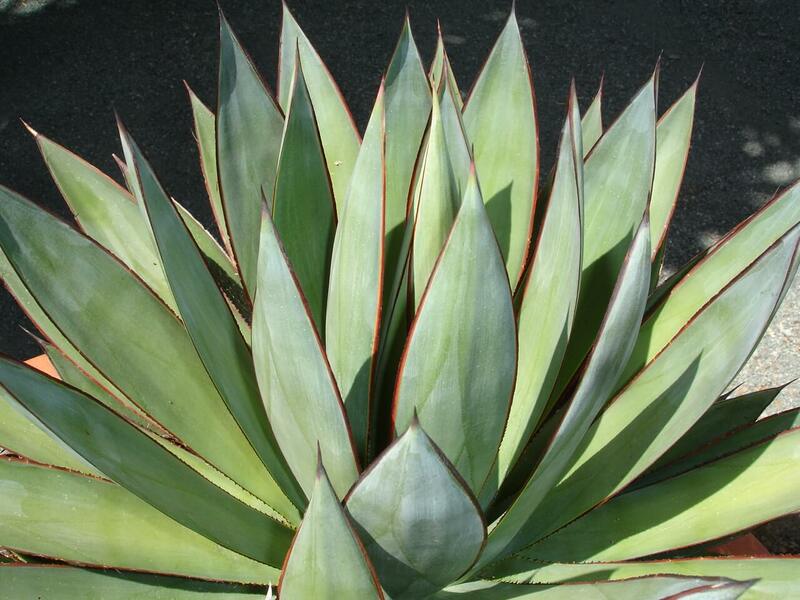 The cactus likes full sun and reflected heat, and grows in rocky, fertile soils. 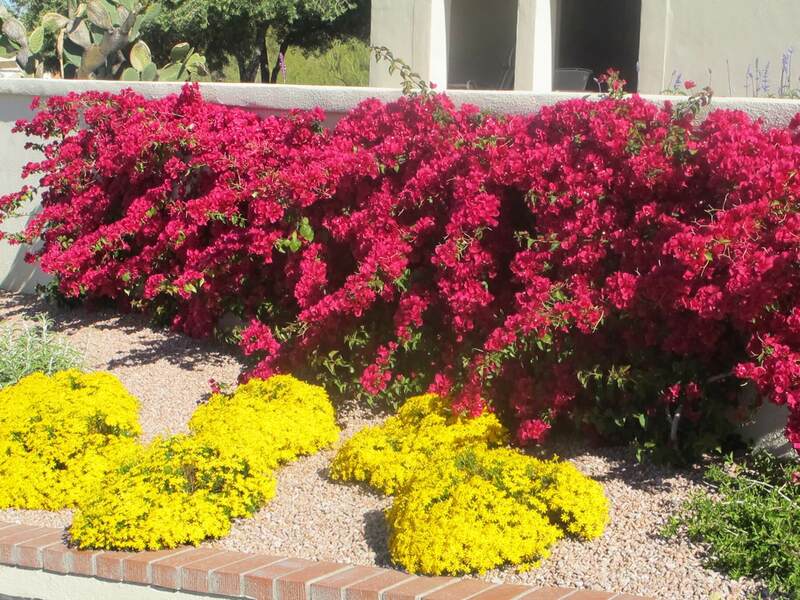 It is drought-resistant, although it prefers supplemental irrigation during the hot, dry summer. The candelabra cactus grows faster with additional water. It is hardy to twenty-five to thirty degrees Fahrenheit.